Welcome to the Toyota Center! Your fan experience will be second to none, with exciting action, exclusive retail, fine dining, immersive activities and the industry's best entertainment! 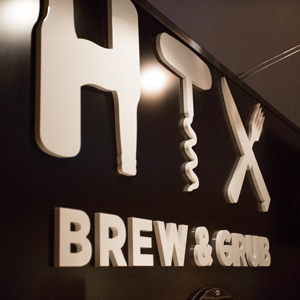 Discover what Toyota Center has to offer! RPD & Clutch sign autographs 45 minutes prior to tip every home game. Enjoy Skee Ball, Pop-A-Shot, Mini Basketball Court for Kids under 42”, Interactive Player Features, Photo Opportunities, Make-a-Sign station and Face Painting! 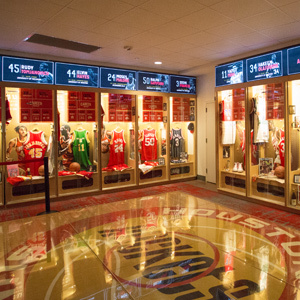 Take a trip through Rockets history as you take a photo on the Championship court and go on a journey with some of the Houston Rockets all-time greats with replica lockers displaying jerseys, shoe, photos and statistics. 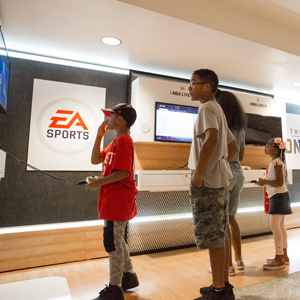 Come play your favorite EA Sports titles, like EA Sports NBA LIVE 18. Play one-on-one against your friends or fellow Rockets fans. An exclusive club tucked underneath the West lower bowl on the event level, the innovative Lexus Lounge and 14 Courtside Suites offer a unique combination of exclusive entertainment and hospitality space. 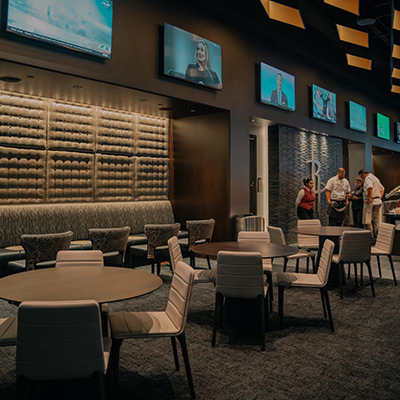 Built around an upscale martini bar, the Golden Nugget Club features high definition plasma TVs, luxurious furniture, and is a perfect place to enjoy a drink at Toyota Center. Heineken Star Club offers a comfortable and spacious environment with plush seating in an upscale atmosphere. 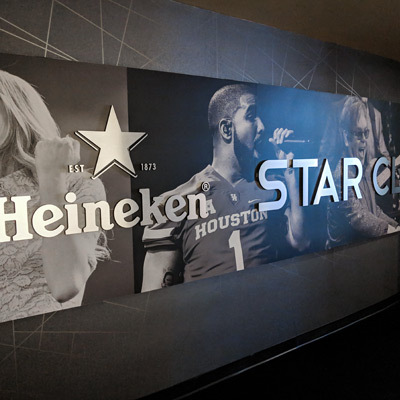 The all-inclusive Heineken Star Club provides access to all events at Toyota Center including all Rockets home games, concerts and family shows. 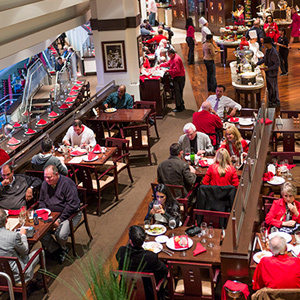 Sterling Vineyard Red & White Wine Bistro is located inside Toyota Center’s on the Lower Suites level and features hardwood floors, a sparkling display kitchen, and views of all the action. 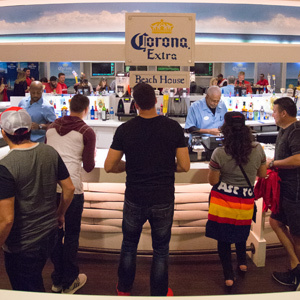 Take a break from the action and Relax Responsibly at the Corona Beach Bar, located on the main concourse level near section 114. Good friends. Good times. Good cerveza. 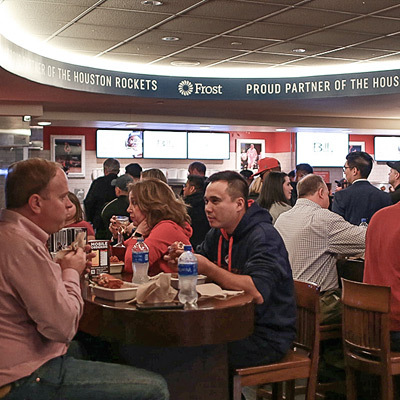 Club seat ticket holders get access to exclusive Frost Bank East and West Club areas. 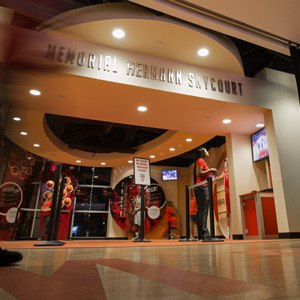 Located center-court in the lower seating level, both Clubs offer perfect views of the game action. 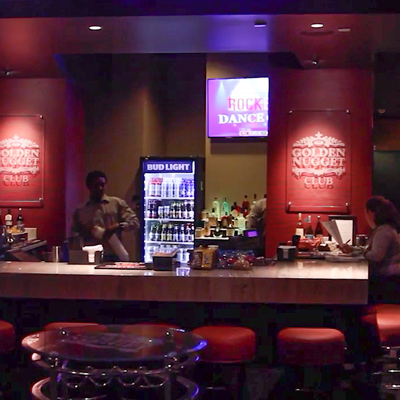 Enjoy your favorite drinks at the center bar or a meal at one of the open kitchen concept concessions. 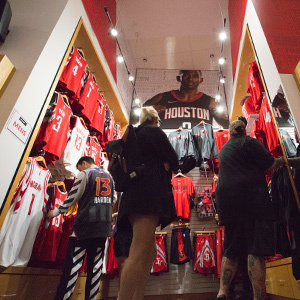 Visit the Official Rockets Team Shop for exclusive on-court apparel, jerseys, shirts and accessories you can't find anywhere else. Let your Rockets out with a little help from 47 Brand. 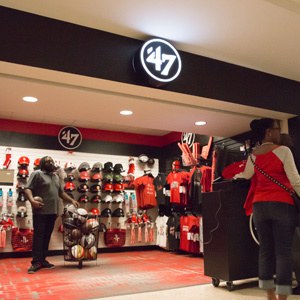 Find Rockets shirts, jackets and hats that show off your unique Rockets lifestyle. Enjoy live music, face painters, interactive games, contests and the Rockets Entertainers outside of Toyota Center on the corner of LaBranch and Polk street. 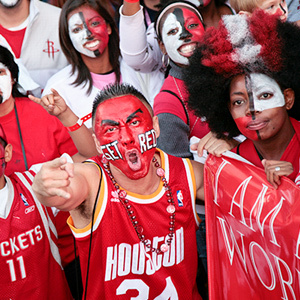 Wear red and get rowdy with the Red Rowdies, the Houston Rockets super fan group, as they march through concourse to get Toyota Center hype! Meet at Section 113 & 114 thirty minutes prior to tip off to join in.